Managing Director Barbers Auctions . 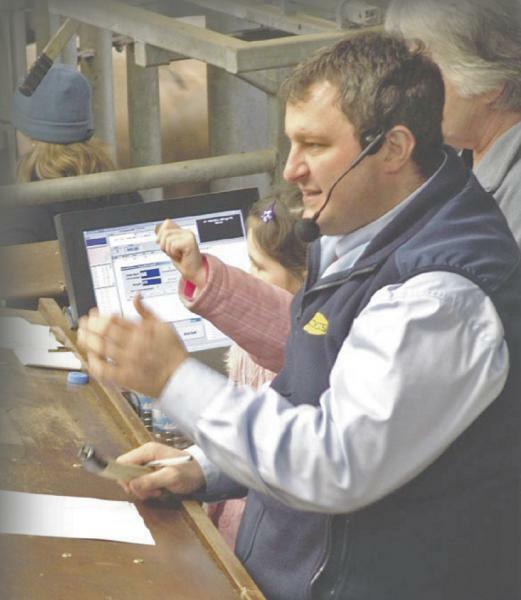 Prime Cattle & Barren Cows Auctioneer. Managing Director of Barbers Auctions. 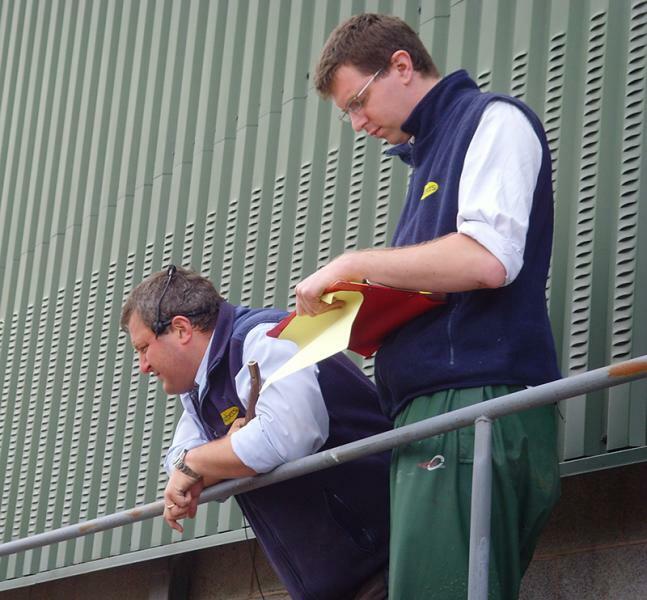 Bernie runs one of the countries most successful livestock markets and conducts Farm Dispersal & Machinery Sales. 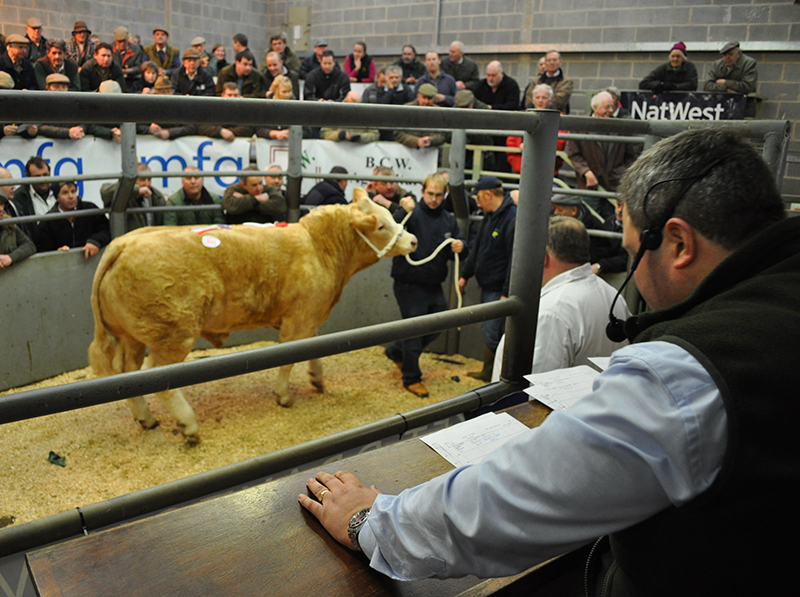 Leading Auctioneer selling Fat Cattle & Young Bulls on a Wednesday and all OTM & Barren Cows/Cull Bulls on a Monday Evening. Head Animal Health & Welfare Officer for Market Drayton Market.